Oceans One #1602 was only on the market for a few days and is now under contract with Kevin Kling’s area-leading marketing. This ocean view sky home has beautiful southeast beach scenes with two bedrooms, two bathrooms, and more than 1,100 square feet of living space. The list price on this condo was $235,000. 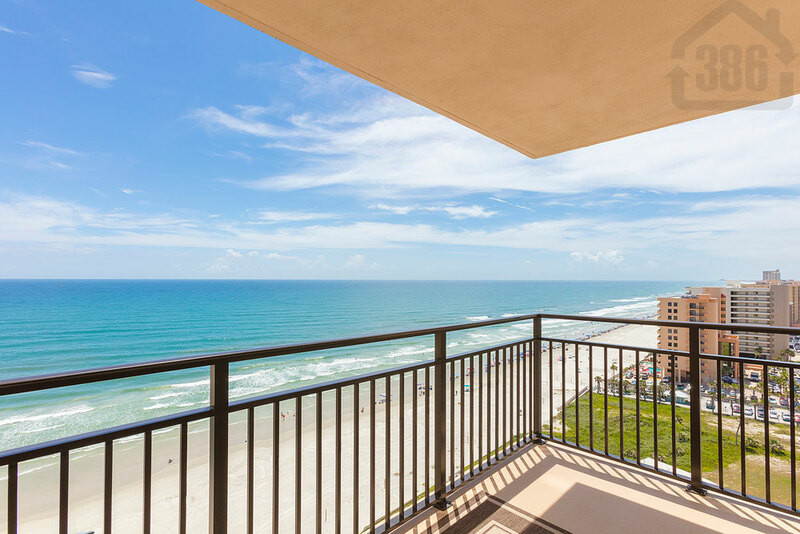 Are you ready to find the Daytona Beach area condo of your dreams? Call Kevin at (386) 527-8577 and let us know what you are looking for.